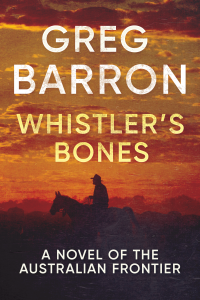 Crime, terrorism, history, international politics and the wide open spaces of outback Australia are all passionate interests of author Greg Barron. 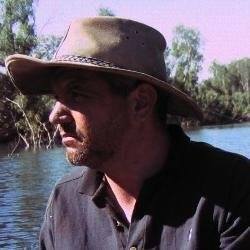 He has lived in North America, New South Wales and in and around Katherine, Northern Territory. He once crossed Arnhem Land on foot, and has a passion for the Top End landscape. 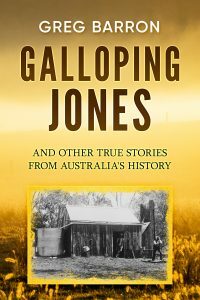 Camp Leichhardt was the first of his Australian stories to see print, and was serialised in 2016 to wide acclaim. Rotten Gods, Savage Tide, Voodoo Dawn and Lethal Sky all feature Marika Hartmann, the Australian intelligence agent who has won the hearts of readers all over the world.